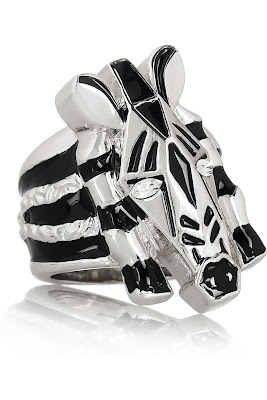 CC adores that zebra bench! Giambattista Valli peplum hem sheath dress; this and next at barneys.com. 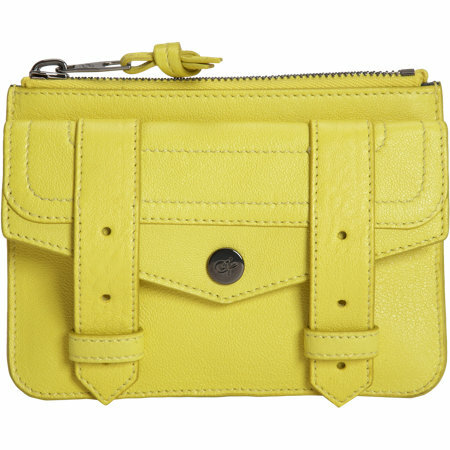 Proenza Schouler PS1 small zip case. 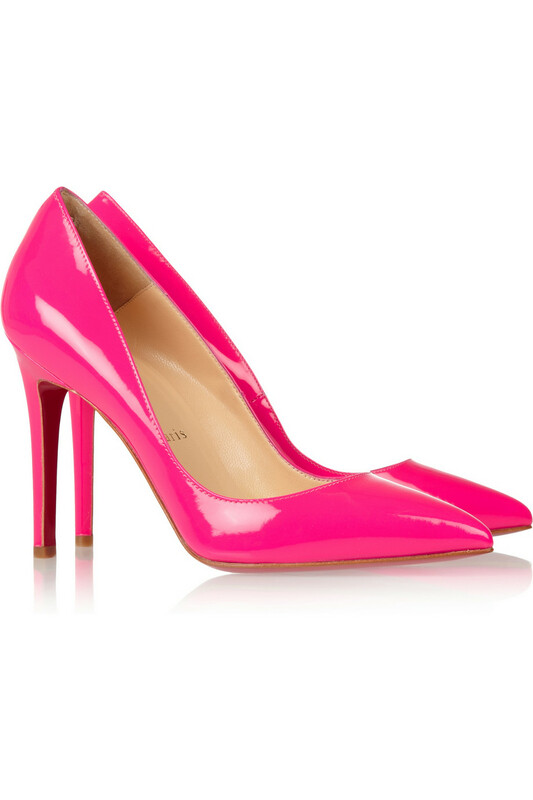 Christian Louboutin The Pigalle 100 patent-leather pumps; this and next at net-a-porter.com. 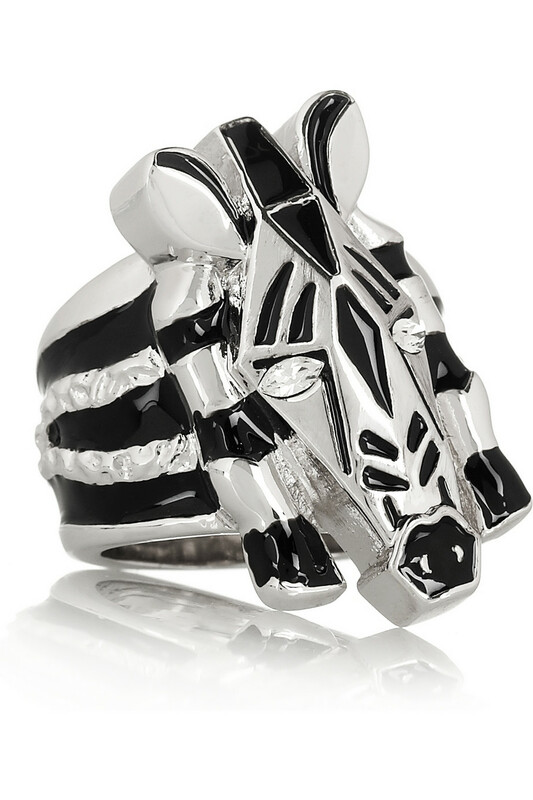 Marc by Marc Jacobs zebra enameled crystal ring. 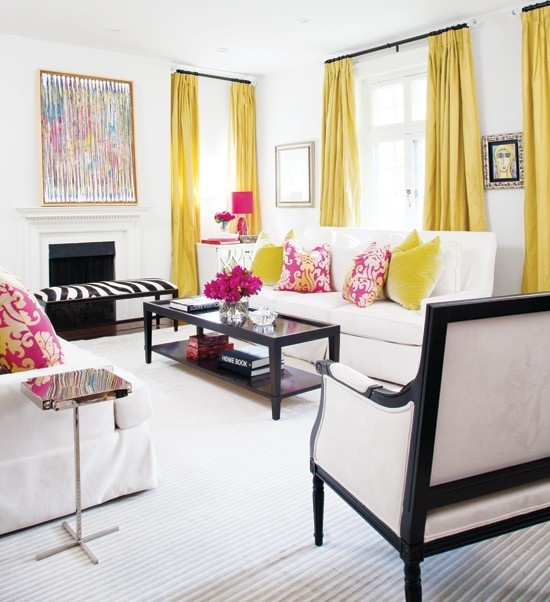 Darlings, what do you think of this lovely living room and the look it inspired? The pink pop of colour is so pretty. This space is breathtaking - and I love those Louboutins! !